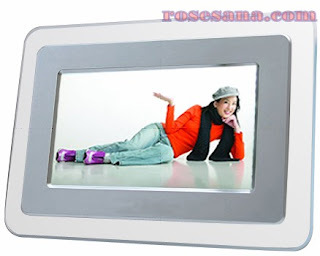 Minsonic 7" Digital Photo Frame with MP3 player. It can play music on the background (MP3) while displaying a picture. Weight approximately 2Kg. Made in Hong Kong. 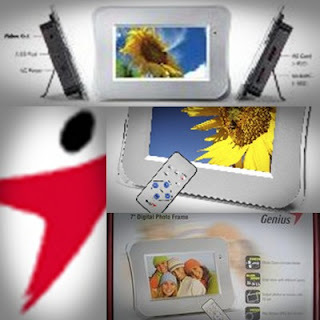 The Techtron PF700 digital photo frame with built in TV tuner. Product weight approximately 2KG. Can play most image / binary / picture standard. Made in Hong Kong. PROLiNK PRO171T Touch Screen LCD Monitor is a high performance intelligent multi-scanning color monitor. It is with 17” TFT LCD screen and MCU digital control without radiation and glare. The monitor is slim, adapting to small places, saving you more space for your workstations. PROLiNK PRO151T Touch Screen LCD Monitor is a high performance intelligent multi-scanning color monitor. It is with 15” TFT LCD screen and MCU digital control without radiation and glare. The monitor is slim, adapting to small places, saving you more space for your workstations. Canon pixma iP1980 is successor of pixma iP1880. 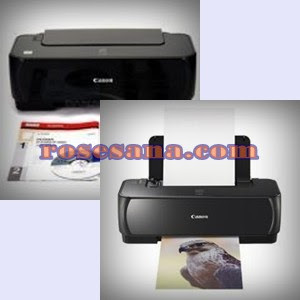 The print result is completely the same since it use the same cartridge;PG830 & CL831. It has similar parts inside,so no service manual release for this printer. Improvements: Faster speed than Canon pixma iP1880, more reliable paper feed roller. 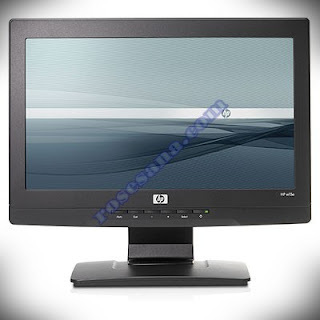 The HP w15e 15-inch Widescreen LCD Monitor offers essential performance features in an elegant 15-inch diagonal wide-aspect screen designed for users who prefer widescreen viewing, wherever they work. • Enjoy crisp, clear, views of graphics and text from the 400:1 contrast ratio, fast 8 ms response time, and resolutions up to 1280 x 720. • Position the monitor for the way you work best with adjustable tilt. The extra-small footprint creates more work space on the desk, and the VESA mount configuration on the back of the monitor enables wall or swing arm mounting. 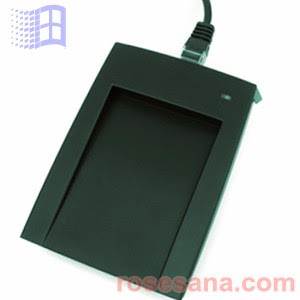 • Customize the display with a wide range of icon-based on-screen display (OSD) controls. • This monitor meets stringent worldwide environmental regulatory standards, including ENERGY STAR®, CE Mark, and UL. The Icode reader that can read multi tag (up to 4 tag ) at the same time. 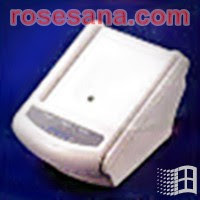 And the reader can reach up to 10 cm distance for reading iso15693 tags. 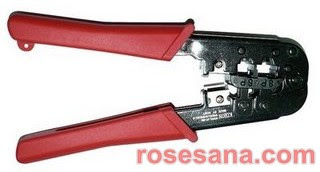 Dual function for RJ45 and RJ11 crimp tool. Hand use and Precise Crimp. 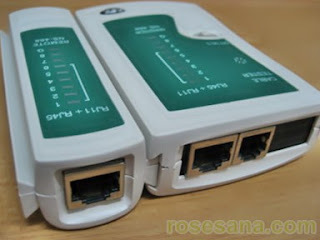 Suitable for UTP Cat-5 or below. phone line cable standard. 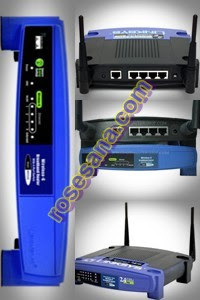 Network cable tester for testing UTP / LAN cable /RJ45 and phone line cable / RJ11. when test is done by both main tester, only connect or open circuit can be seen from the main tester while opposite connection or short circuit is displayed by the remote tester. Red light means opposite connection and non-light means open circuit. 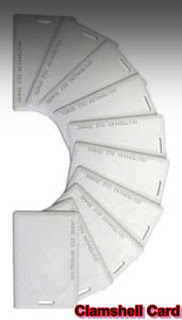 PG-PROXC-GID, the temic5557 reader/writer, 125KHz EM standard RFID. 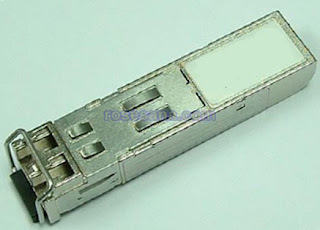 1000Base-T SFP module, 3.3V/5V compatible, 100 meter link distance on UTP-5. 1000BASE-T copper SFP transceiver is high performance, cost effective module compliant with the Gigabit Ethernet and 1000BASE-T standards as specified in IEEE 802, 3-2002 and IEEE 802.3ab, which supporting 1000Mbps data-rate up to 100 meters reach over unshielded twisted-pair category 5-cable. The SFP (Small Form Factor Pluggable ) transceivers is compliant with SFP MSA (Multi-Source Agreement ) and SFF-8472. All modules satisfy Class I Laser Safety requirements in accordance with the international IEC-825 standards. 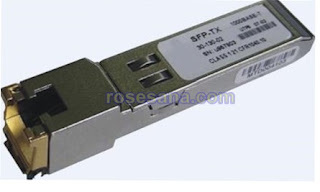 1000 Base-T SFP module, 3.3V/5V 100m UTP5 Cat 5. 1, 1.25G, RJ connector. 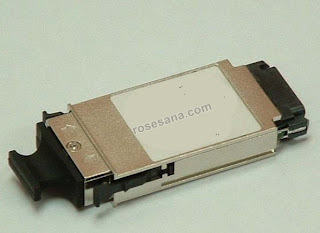 1000Base-SX SFP module, 550 meter link distance on multimodefiber, 850nm. 1.25Gbps Gigabit ethernet, small form fpluggable ( SFP), 3.3V 850nm Multi-mode SFP Transceiver. 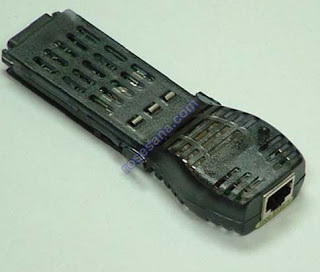 1000Base-T GBIC module,3.3V/5Vcompatible, 100 meter link distance on UTP-5. 1000 Base T Gigabit Interface Converter (GBIC) is an ideal solution for current Gigabit Ethernet switch with GBIC interface to provide 1000Base-T Full Duplex interconnection over existing UTP-5 Copper Infrastructures. Base on the GBIC 5.5 specifications, 1000Base-T GBIC provide full compatible with the existing ethernet switch system on the market. 1000Base-SX GBIC module, 550 meter link distance on multimode fiber, 850nm. the WRT54GL is a Wi-Fi capable residential gateway from Linksys. 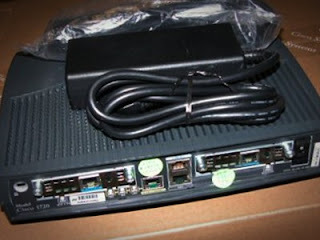 The device is capable of sharing Internet connections among several computers via 802.3 Ethernet and 802.11b/g wireless data links. Linksys released the WRT54GL To support third-party firmware based on Linux, after the original WRT54G line was switched from Linux to VxWorks, starting with version 5. The WRT54GL is technically a reissue of the version 4 WRT54G. Cisco was sued by the FSF for copyright infringement, but the case was settled. New model line, released after the version 5 WRT54G, which returns to a Linux-based OS as opposed to the VxWorks firmware. SpeedBooster is not enabled in stock firmware, however third-party firmware will enable the feature. The hardware is essentially the same as the WRT54G version 4.0. One alteration is that the internal numbering scheme of the 4-port switch changed in this model, from 1 2 3 4, to 3 2 1 0. As of May 8, 2008, this version was shipping with firmware revision 4.30.11. This pre-loaded firmware allows the user to upload a 4MB firmware image, whereas the pre-loaded firmware on version 1.0 limited the image to 3MB. Firmware version 4.30.12 is now available for both hardware versions. Fully supported by Tomato, Sveasoft, OpenWrt, and DD-WRT. 1.Deluxe Model with Graphics and Animation and Extra Memory Computer Programmable-Software included. 2.These are the newest LED sign units, with over TWO THOUSAND Tri-color LEDs and 150 memory slots to save you custom displays. 3.These units include graphics based computer software and can directly import .bmp graphics files for display on the sign. 4.Software allows full customization and has a huge selection of transitions, fonts, timing options and built in animations. 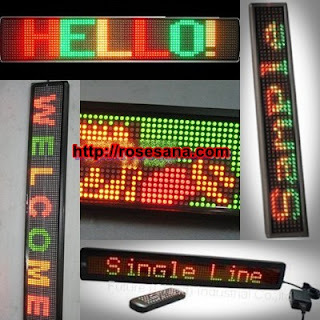 5.Sign can easily be programmed with minutes from any computer and includes a 30 foot programming cable. 6.This is a complete kit and includes built in power supply (no heavy wall adapters), mounting hardware, programming software, programming manual and programming cable along with demo files. The Genius PF-701 is the very best 7” high density screen to show off your treasured photos with the same 'real life' rich detail and vibrant colours you see in high quality prints. It enables you to play JPEG photos in different slide show speeds and play AVI (Motion-JPEG) video. Also featuring an extra real-time clock, alarm and calendar functions, it adapts to different occasions for any entertainment demand. The PF-701 supports three types of memory cards: SD, MMC, and MS. 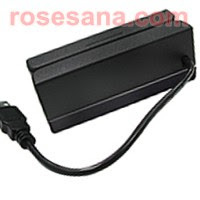 It also has USB2.0 high speed USB storage for connecting to your PC for file transferring. The abit FunFab P80-W1 offers a fully digital 8 inch TFT LCD monitor for best photo display quality and the most vivid appearance of your digital images from every angle. Many different kinds of slideshow animations add more fun to your photos (with a resolution of 800 x 600 pixel). The abit FunFab offers a 128 MB build-in memory and supports SD and MS memory cards. Furthermore, you can upload and download digital photos from and to a USB stick. Via USB cable you can connect the abit FunFab directly to your personal computer, digital camera and even your mobile phone. 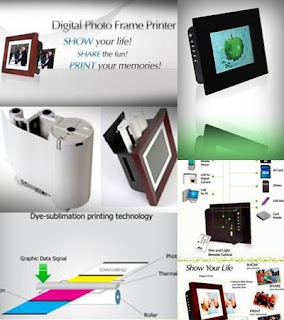 The abit FunFab is your truly personal photo studio, and lets you print and share photos instantly and easily. 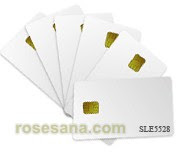 Clamshell Card is constructed of durable ABS plastic housing and PVC cover foil. It is highly resistant to any mechanical stress. The punch-slot allows an easy fixation on any kind of support.